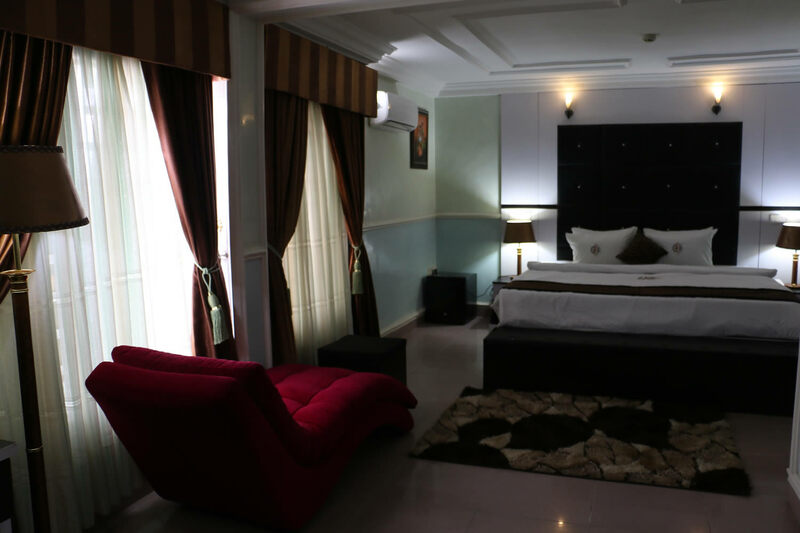 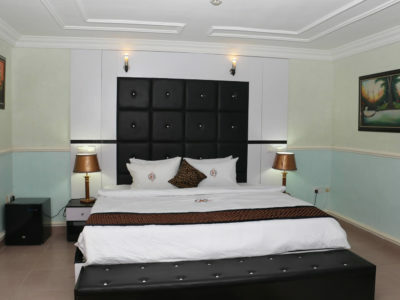 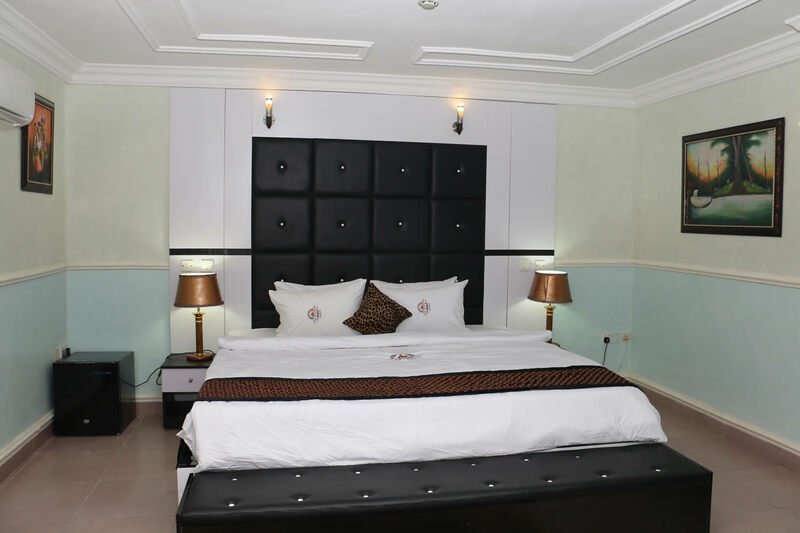 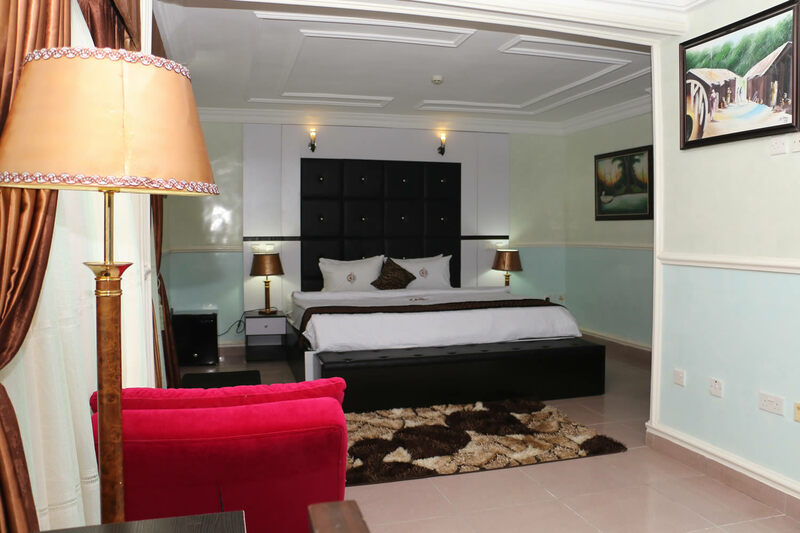 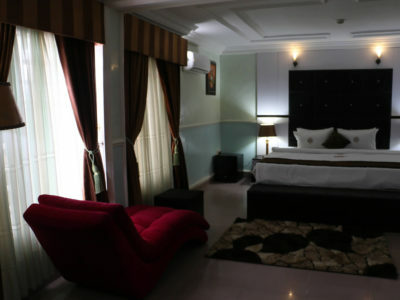 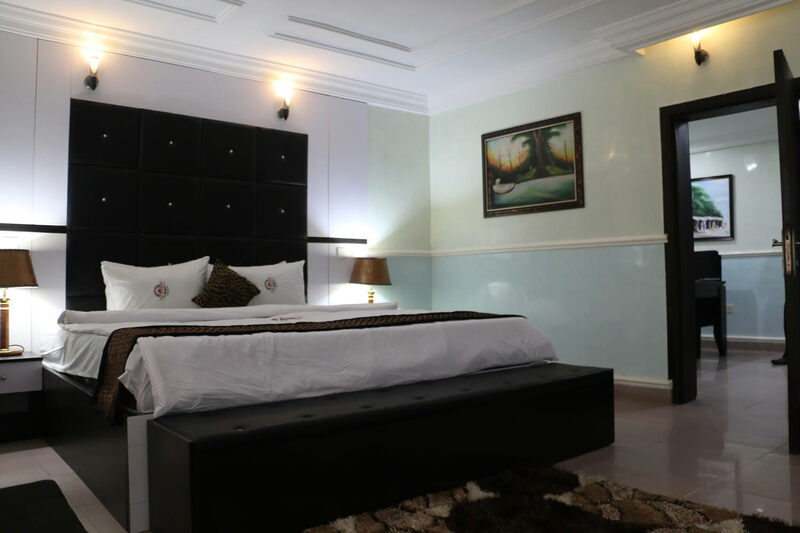 Executive Suite – Allseasons Hotel, Owerri. 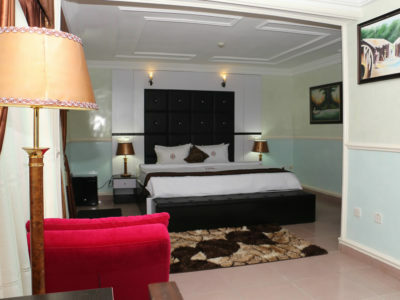 Enjoy our well furnished executive room which offers WiFi access, flat screen LCD TV, access control systems. 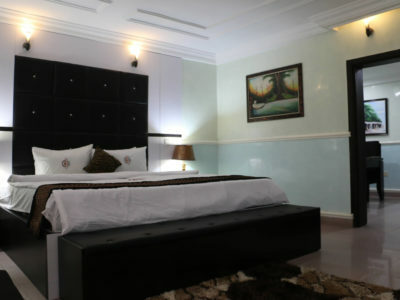 We can also upgrade your executive room to our ambassador or presidential suites for more space and comfort to enjoy.